My girls can name all the Marvel super heroes. They love to dress up as Iron Man and play Super Heroes. 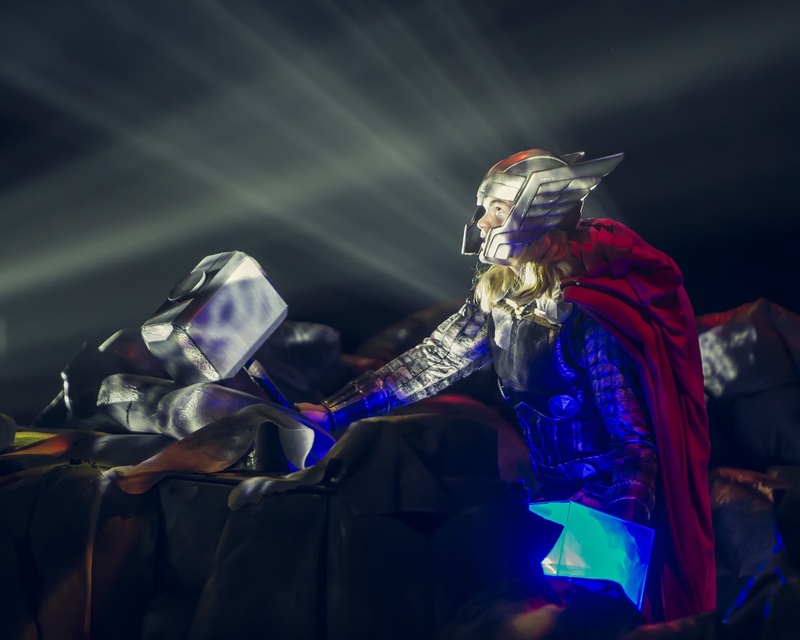 Their love comes from their Dad and his love of Marvel, and having given the nursery a super hero theme, it is clear we are a Marvel family. 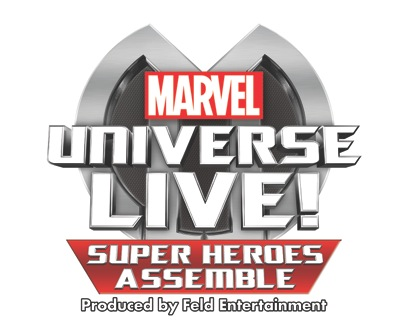 Imagine my excitement when I receive an email informing me of Marvel Universe Live! For the first time ever, iconic Marvel Super Heroes and villains will be brought to life in a spectacular live action family arena show, when Marvel Universe LIVE! 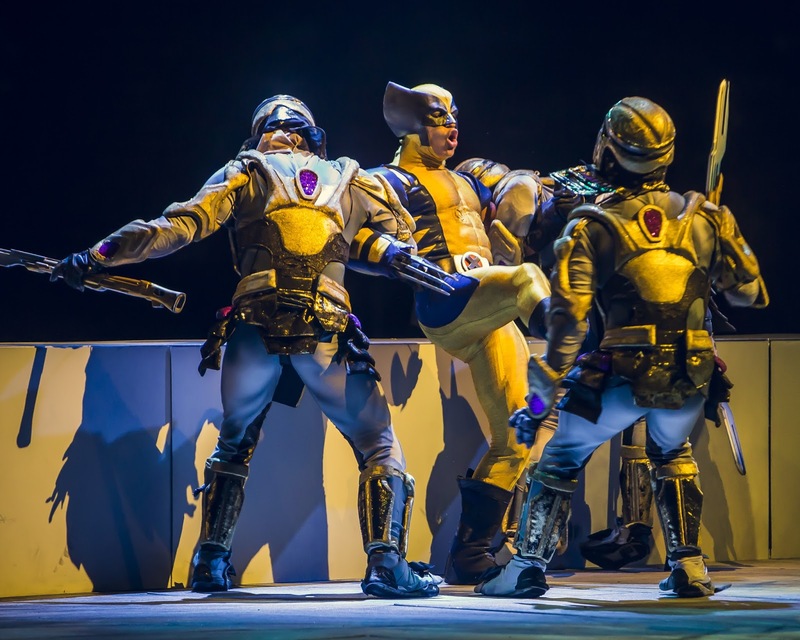 Super Heroes Assemble touches down in the UK this September. From the creative team that brings you such arena spectaculars as Disney On Ice, Feld Entertainment Inc, the world’s leading producer of touring live entertainment is excited to announce the UK tour of Marvel Universe LIVE! 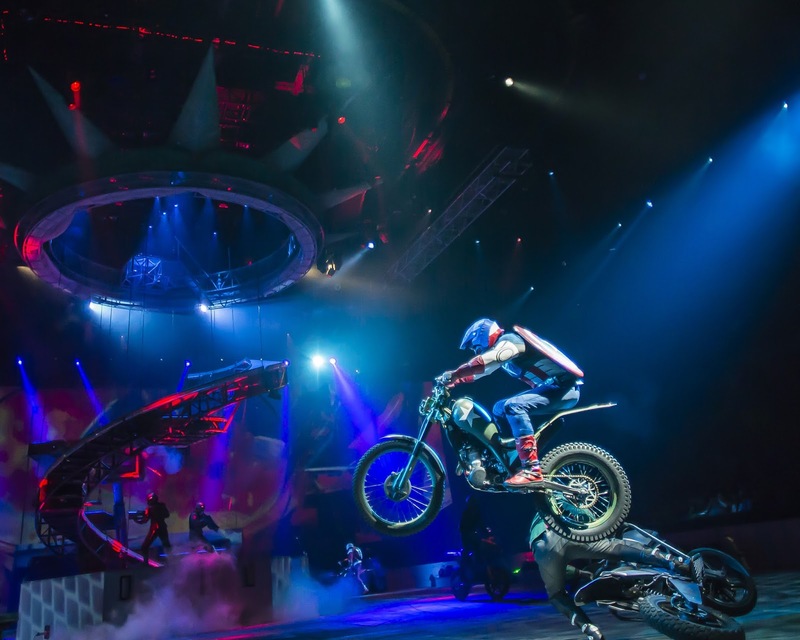 This arena stunt spectacular will be swinging into six major UK cities - Nottingham, London, Birmingham, Glasgow, Sheffield and Manchester – for an electrifying run of over 40 shows that have already entertained almost 2 million families in over 65 US cities to date in its first tour.